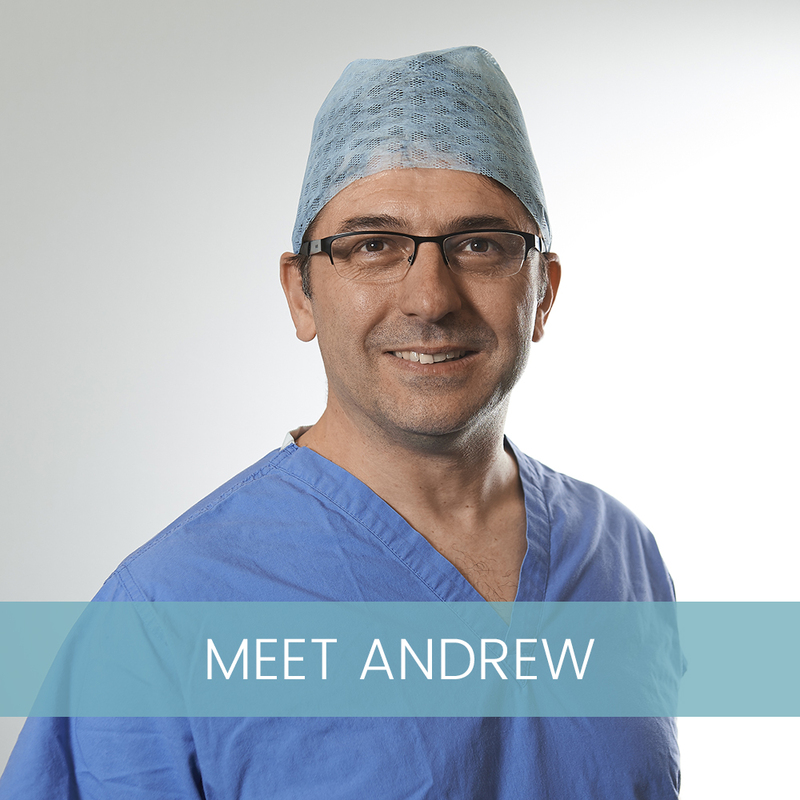 Mr Andrew Mahon is a Specialist Hand and Wrist Surgeon. 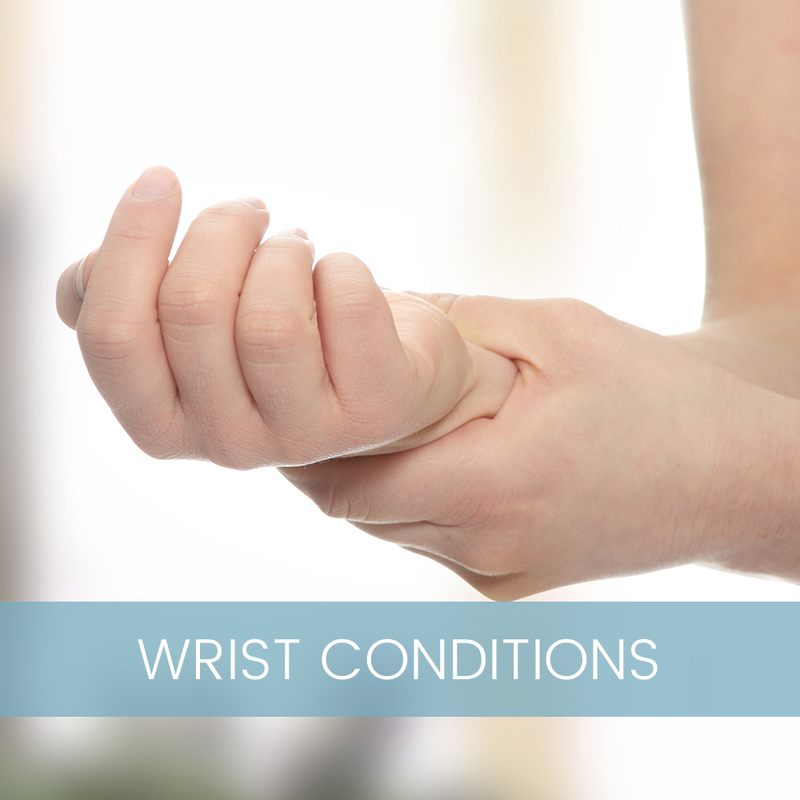 He has extensive experience of problems, including injuries, affecting the hand and wrist and all aspects of hand surgery and wrist surgery including arthroscopy. He was the first surgeon in Worcestershire to use collagenase injection to treat Dupuytren’s contracture, and (at the time of writing this profile) is one of only two surgeons providing this treatment in Worcestershire. Mr Mahon’s private clinics are split equally between Spire South Bank Hospital in Worcester and the BMI Droitwich Spa Hospital. Both facilities offer a highly professional, clean environment with access to the best equipment. 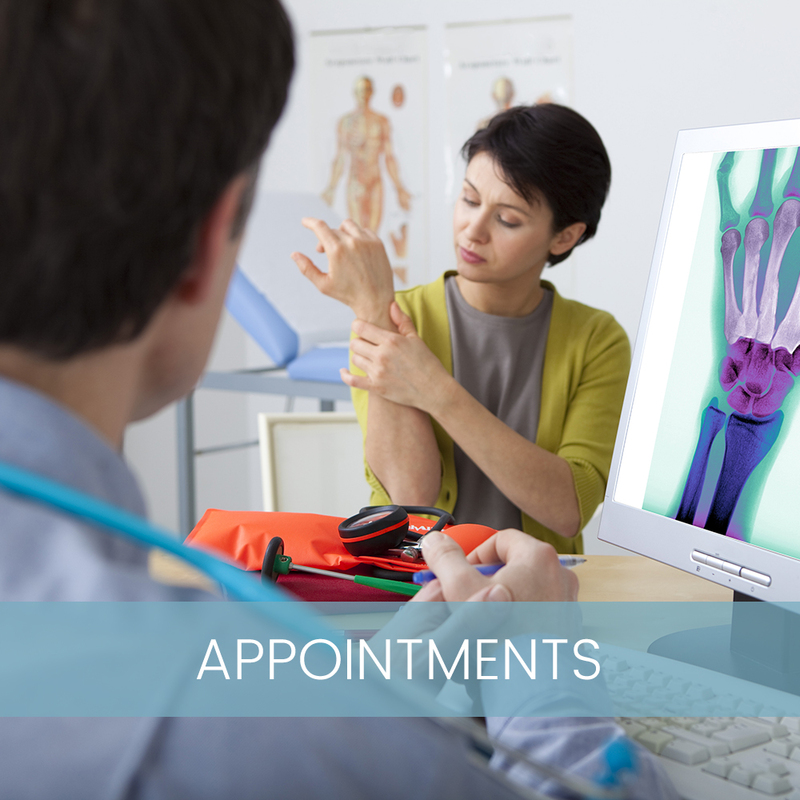 With his highly experienced team of medical professionals, you can be sure that you are receiving the best quality care and medical advice. I would like to express my gratitude and appreciation of the kindness and concern shown to me over the past five months or so. This means a great deal. Thanks to you personally for your patience and skill in dealing with what may have seemed a trivial affliction. All the little day to day things that I was finding so difficult to do are now back to normal. I can't believe that such a small procedure has cured my problem. Thank you so much for everything you have done for me. You performed surgery on my right hand to correct contracture which others considered would necessitate amputation. Words are hardly adequate but I would like you to know of my admiration and heartfelt gratitude for what you did for me. Thank you so much for my care and your skill and expertise. You each gave a necessary depth of confidence in your style and team-work. I wish you well for the future. May you continue for many years caring and repairing damaged hands. It is a year since my first trapeziectomy and seven months since my second. I am taking no analgesia and am back to doing everything I wanted to do, particularly playing my musical instruments. So huge thanks to you for your skill, patience and kindness during my treatment. © Copyright Mr Andrew Mahon MB BCh MSc FRCSI FRCS(Tr & Orth) 2016. All Rights Reserved.